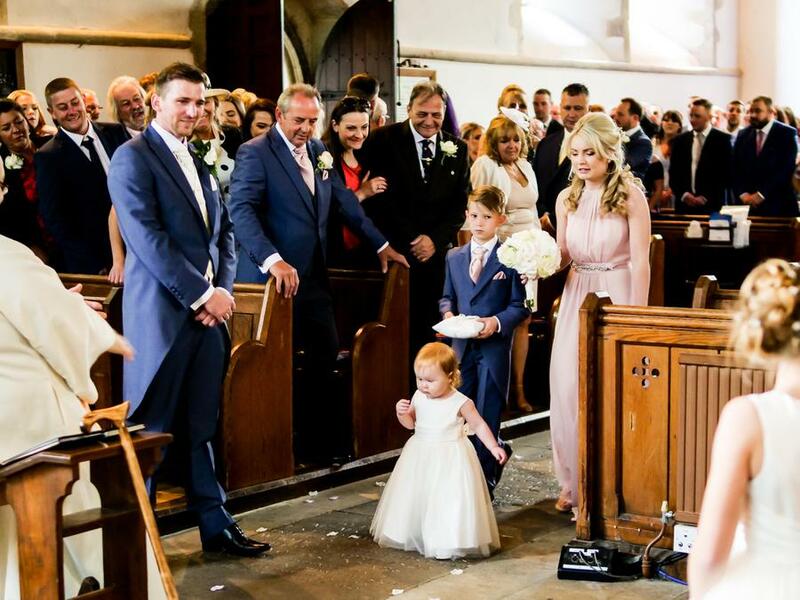 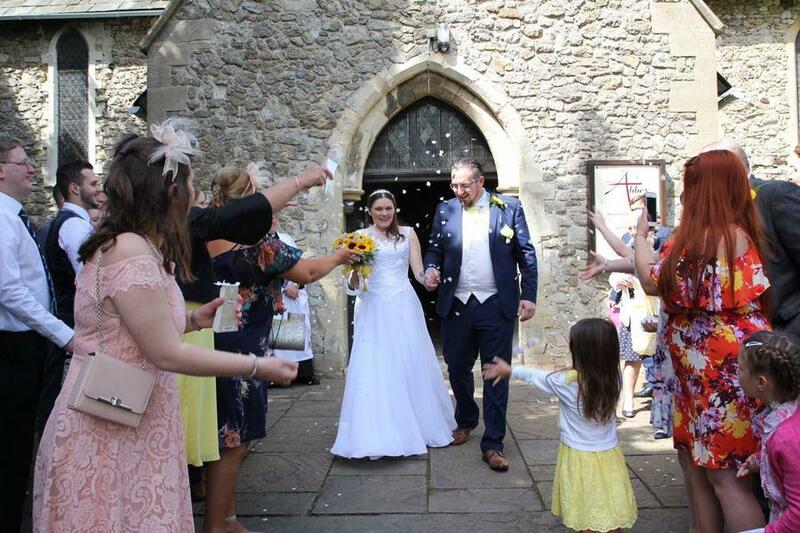 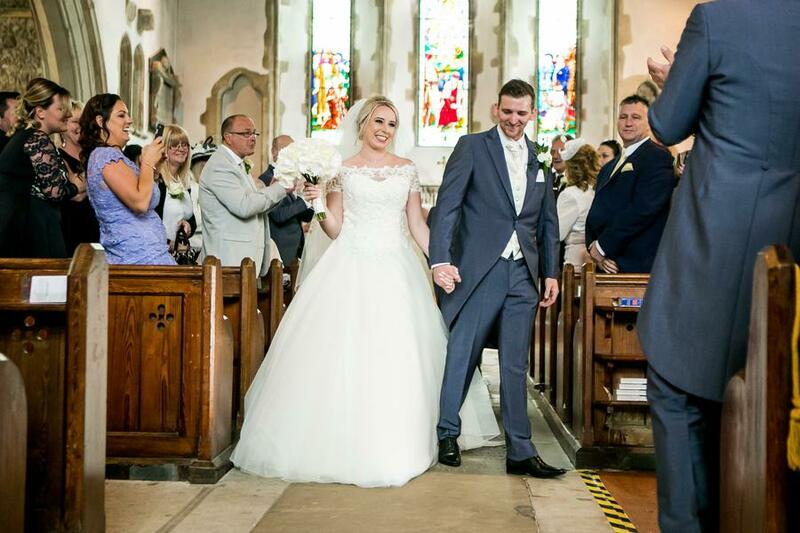 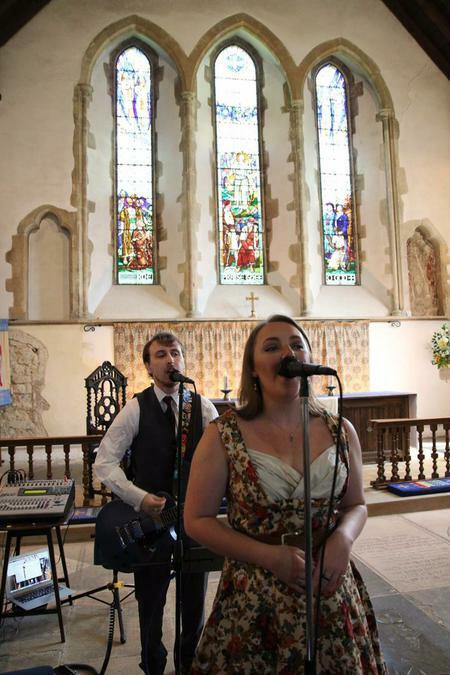 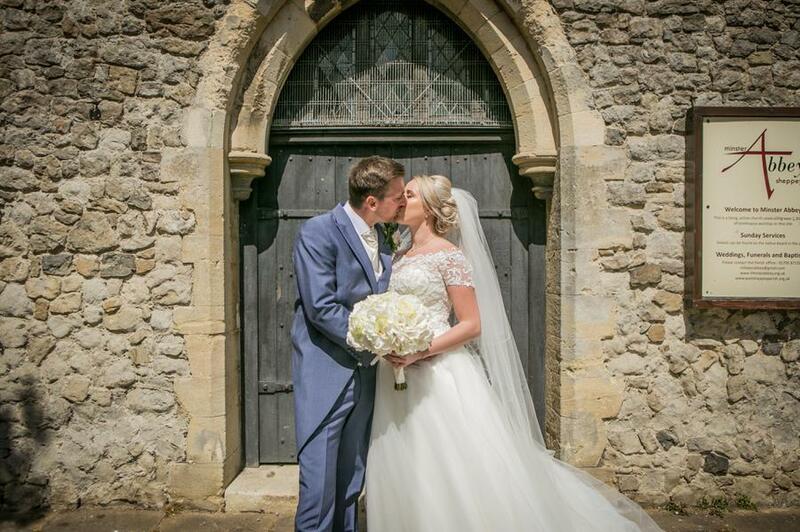 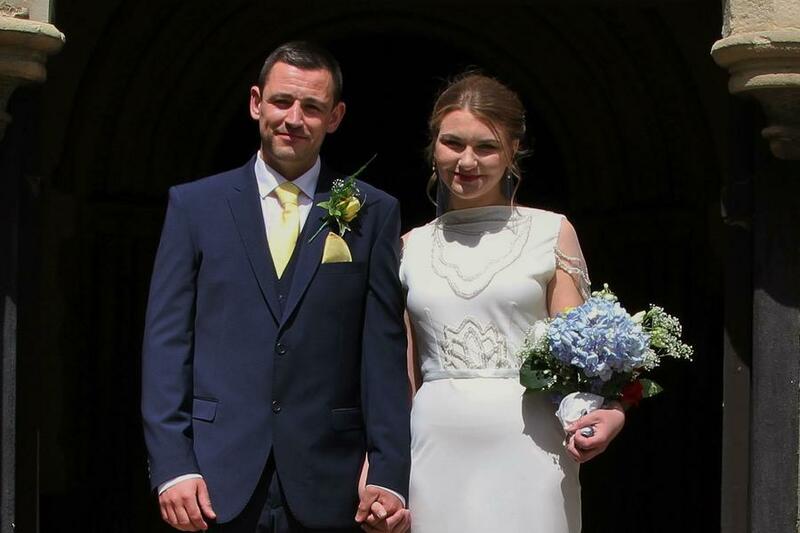 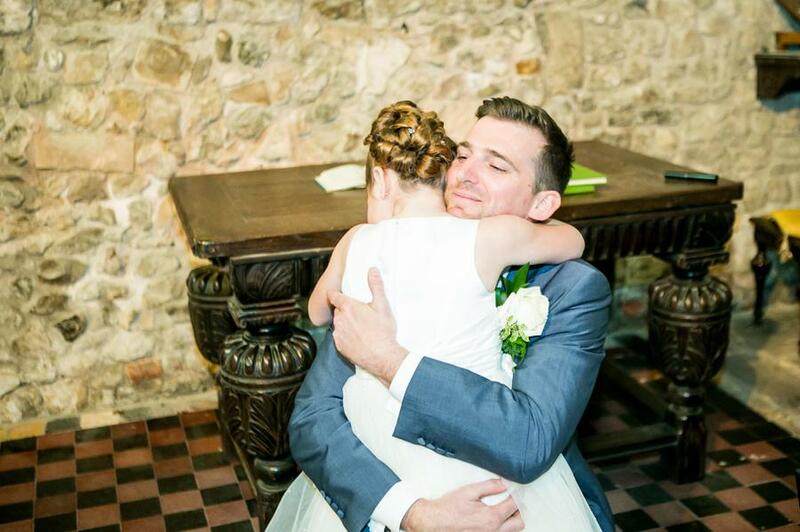 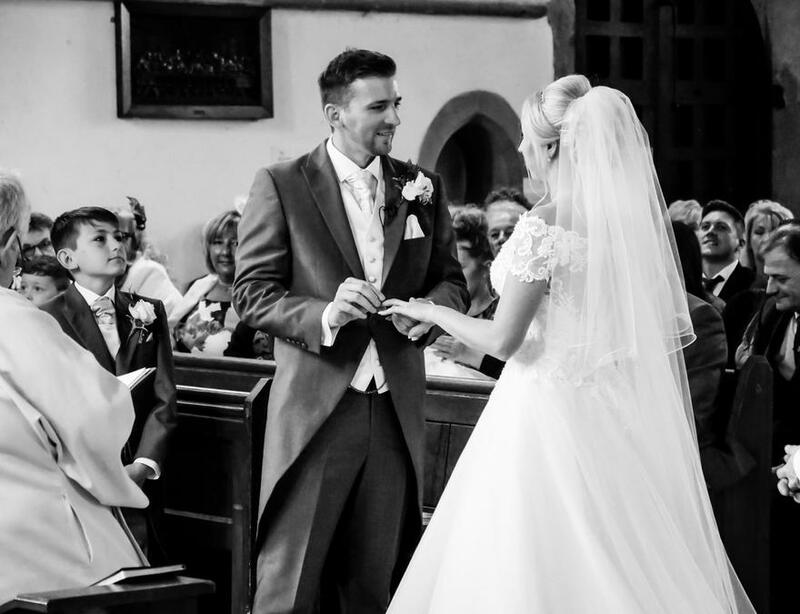 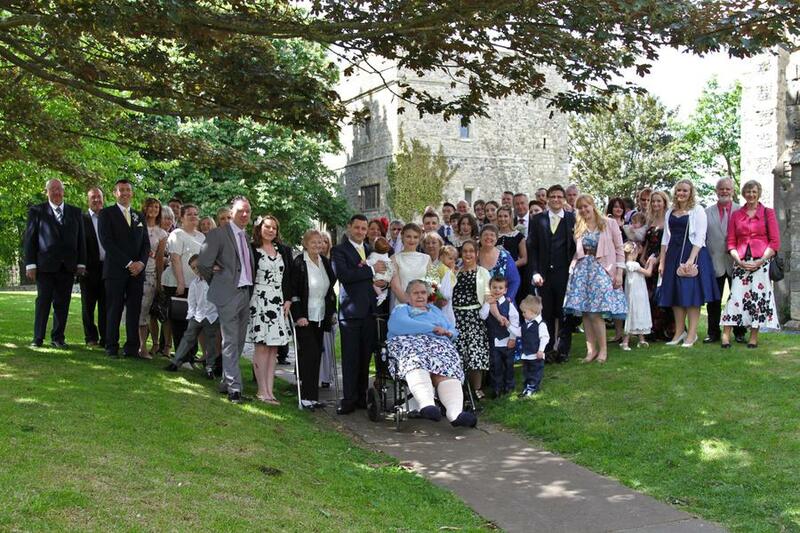 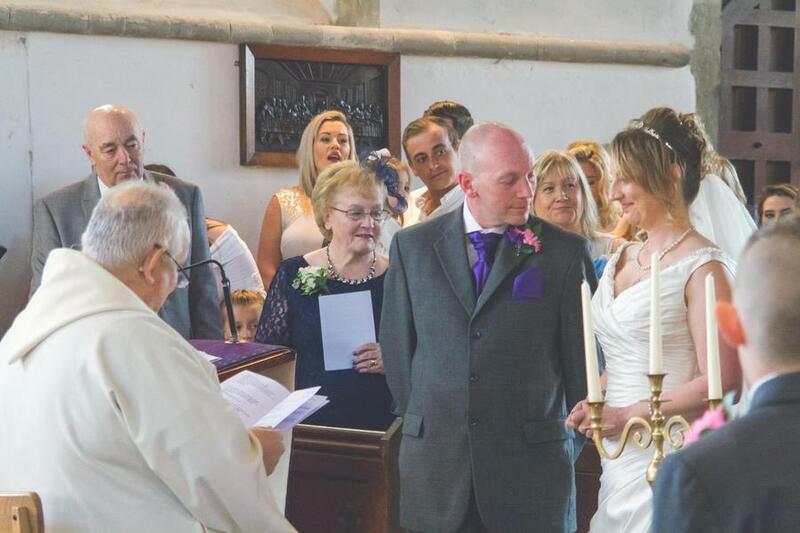 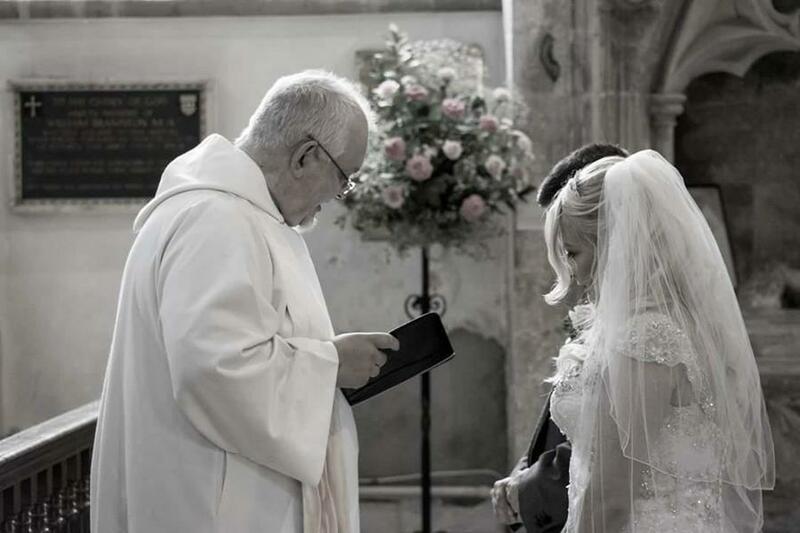 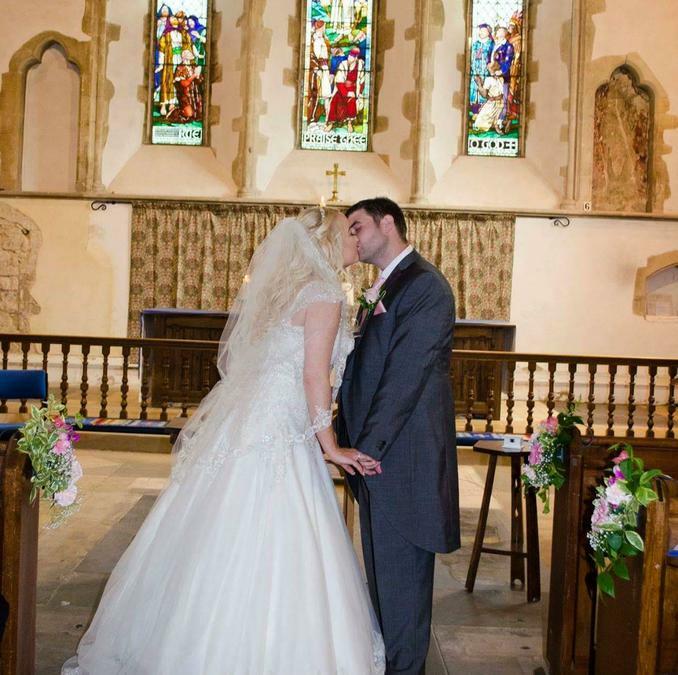 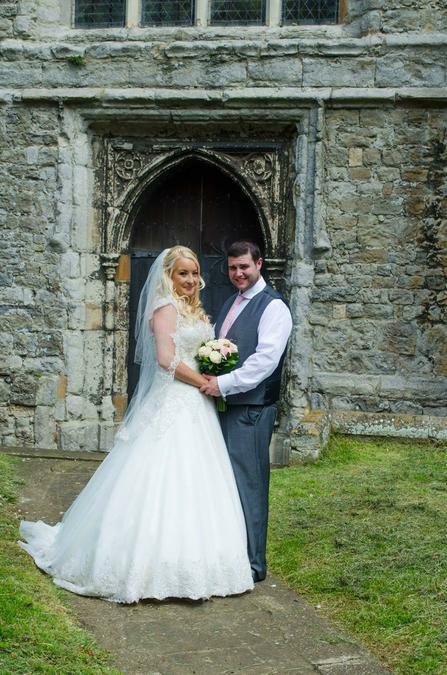 The churches are a special place to be married and each year we have many weddings in the parish churches. 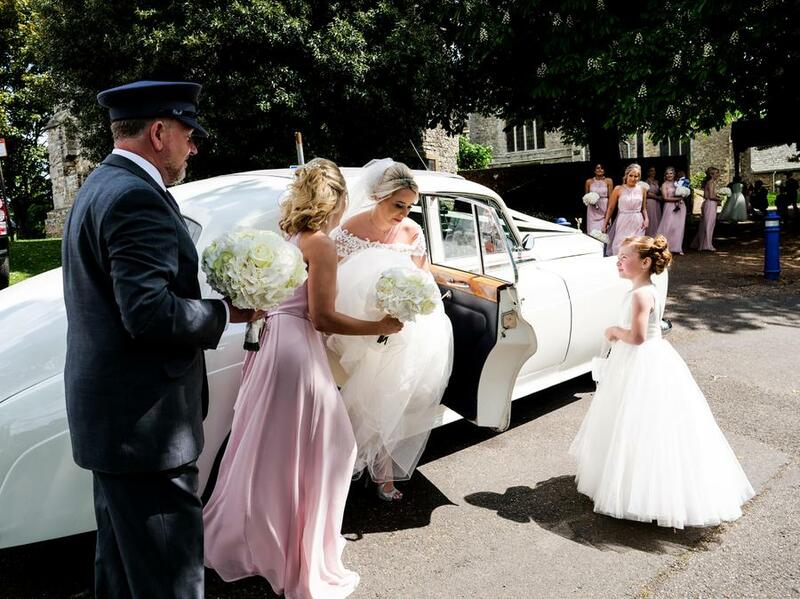 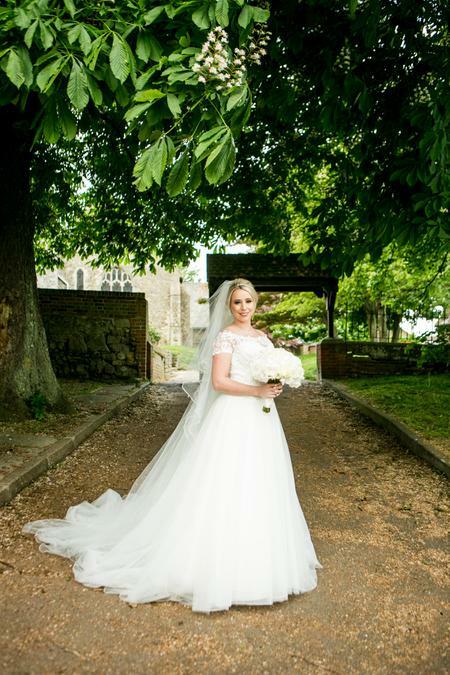 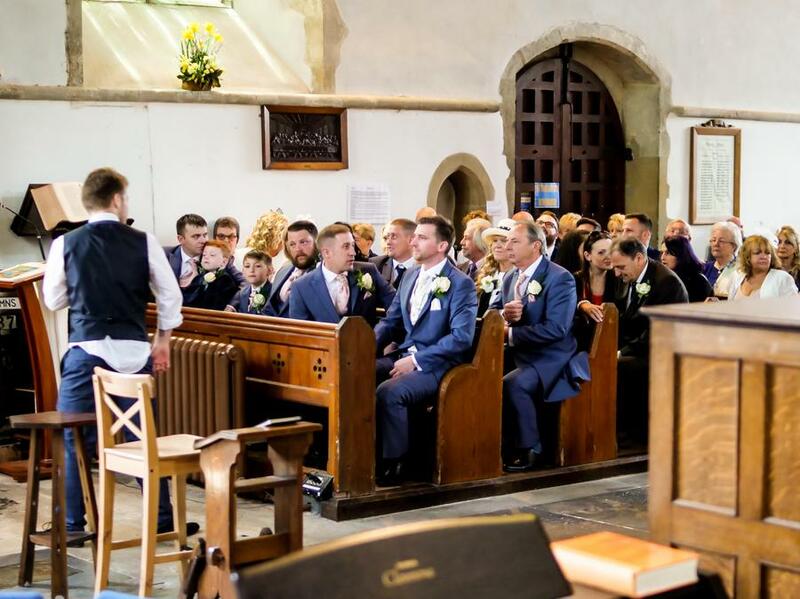 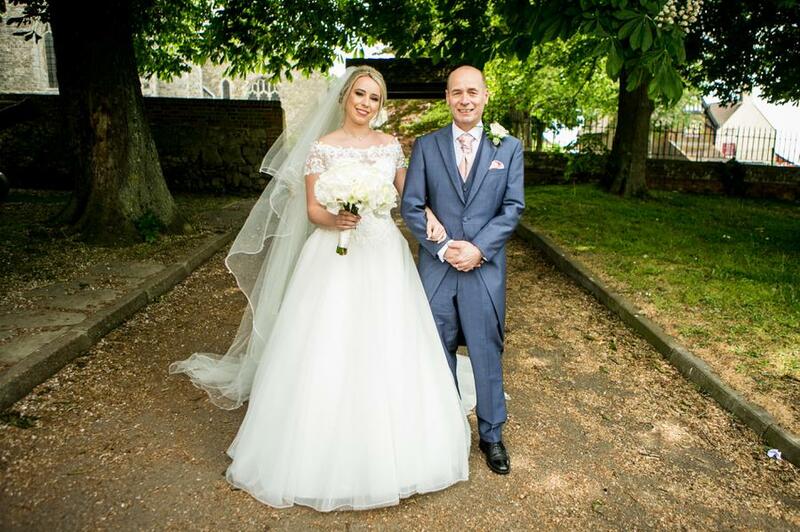 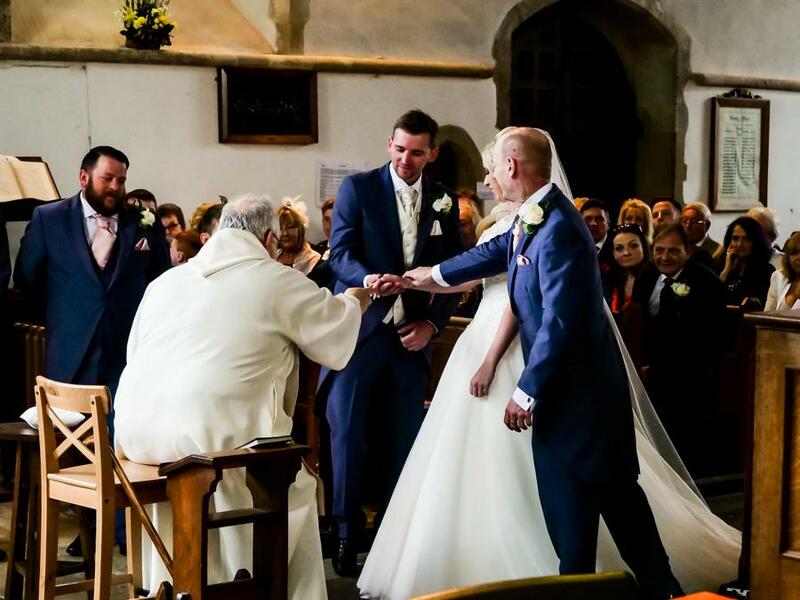 If you are interested in exploring the possibility of a wedding at one of the parish churches you should first call the Parish Office on 01795-871500 and talk to Nestie our Administrator. 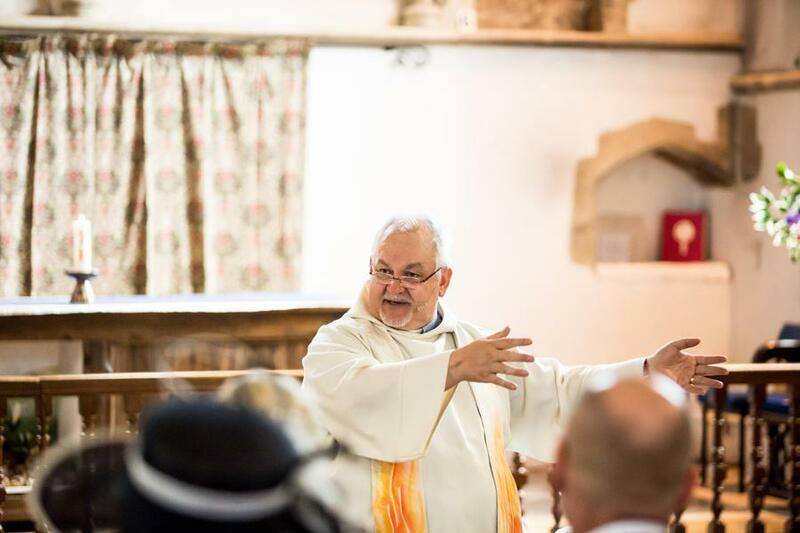 We will have to establish that you have a qualifying connection with the parish and Nestie will be glad to talk this through with you. 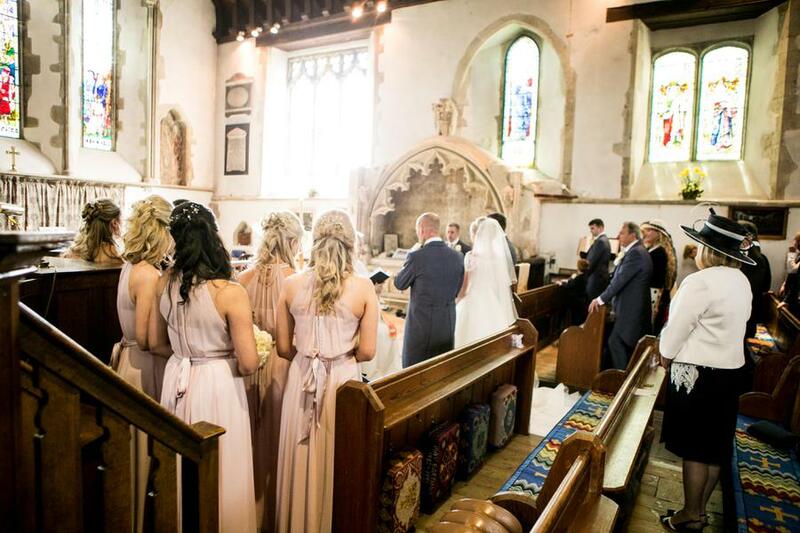 It is advisable to book your wedding early, especially for a wedding in the summer. 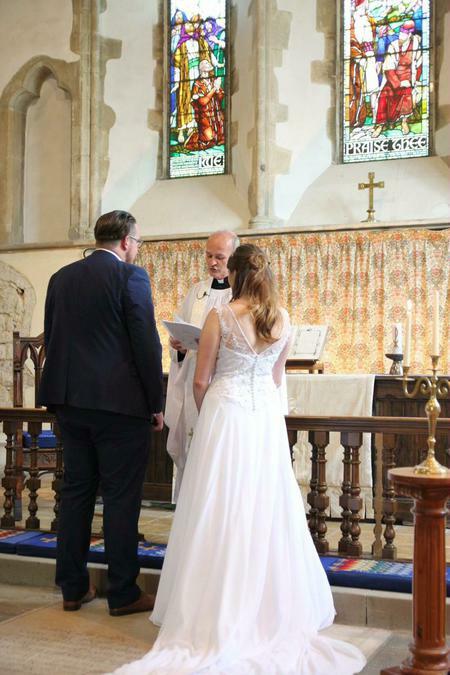 The basic cost for a wedding in one of our churches in 2018 is £534 which includes service fees, banns, certificate and verger. 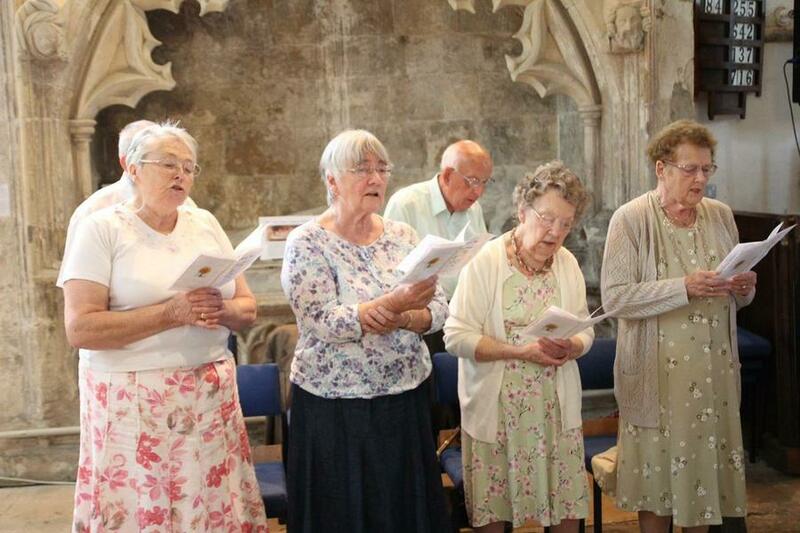 Optional items are organ & organist (£70), & bells (£130, only available at the Abbey & Queenborough). 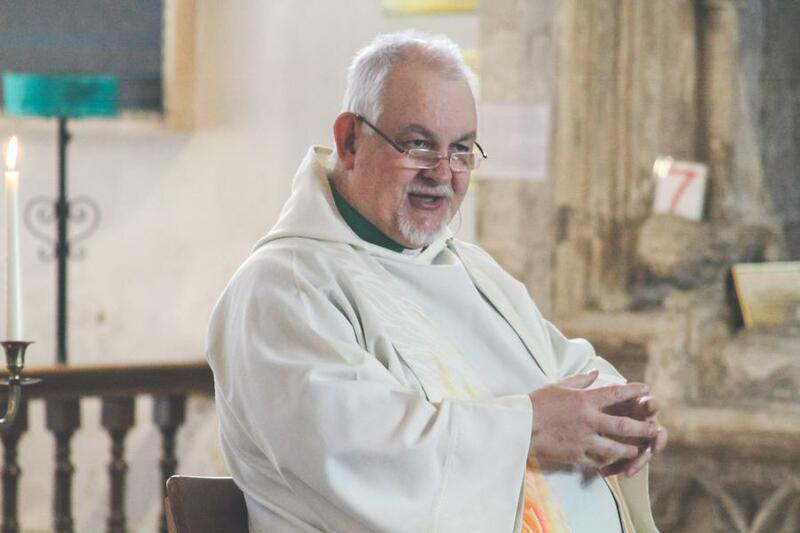 Further details can be obtained from the parish office. 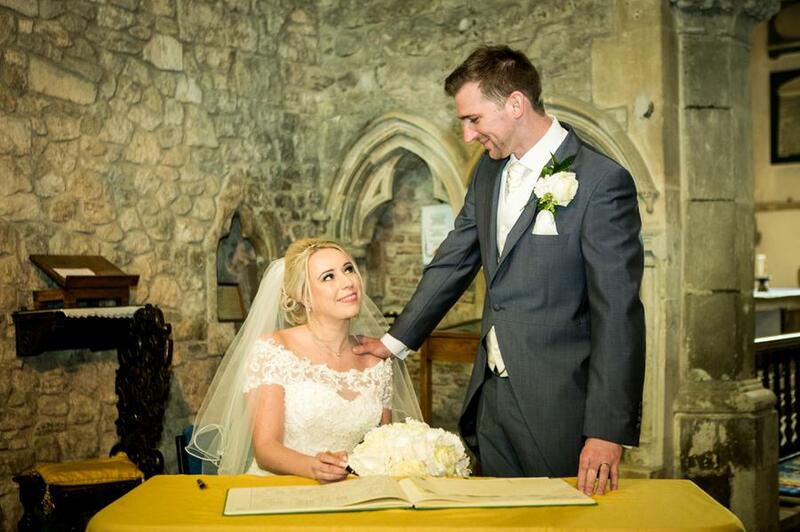 Please contact the office initially:- once you have filled in a form and paid a deposit a wedding date is set. 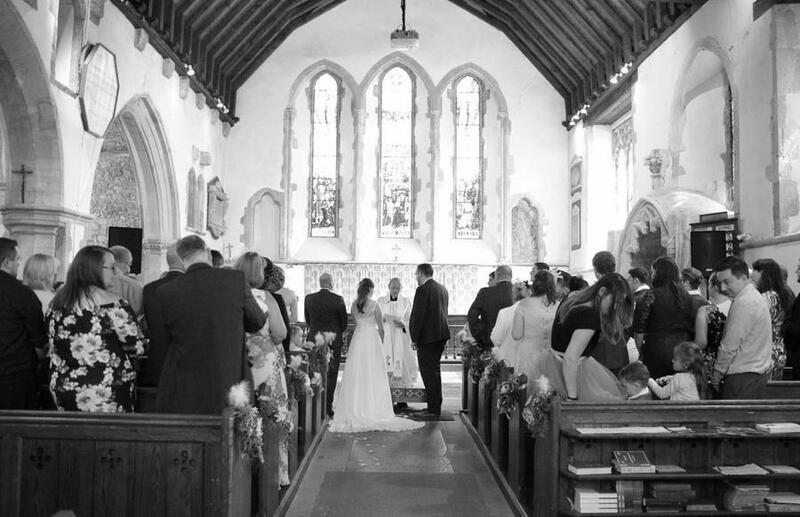 Then in Jan or Feb of your wedding year there is a meeting of all those getting married that year:- this will give the information needed for wedding planning. 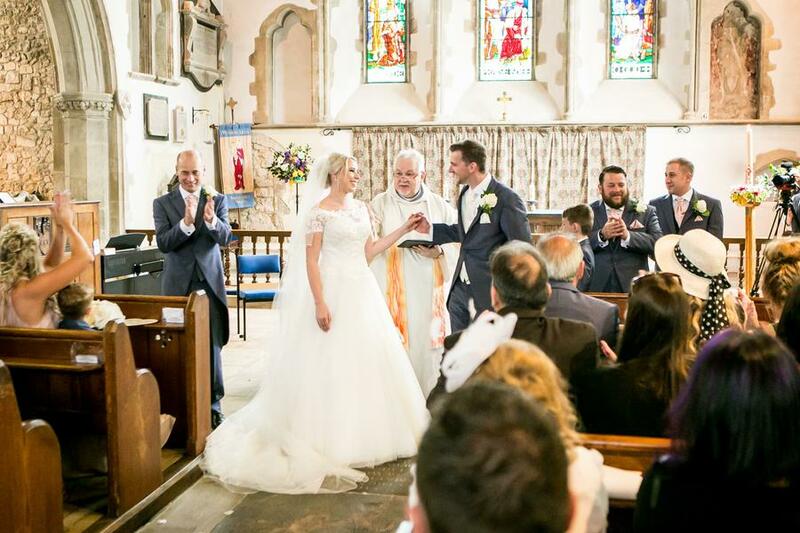 After that, there is one more evening meeting during which we look at the whole subject of communication:- it's a fun evening for you and your fiancée, with all kinds of questions – this evening helps couples to build a strong and lasting marriage. 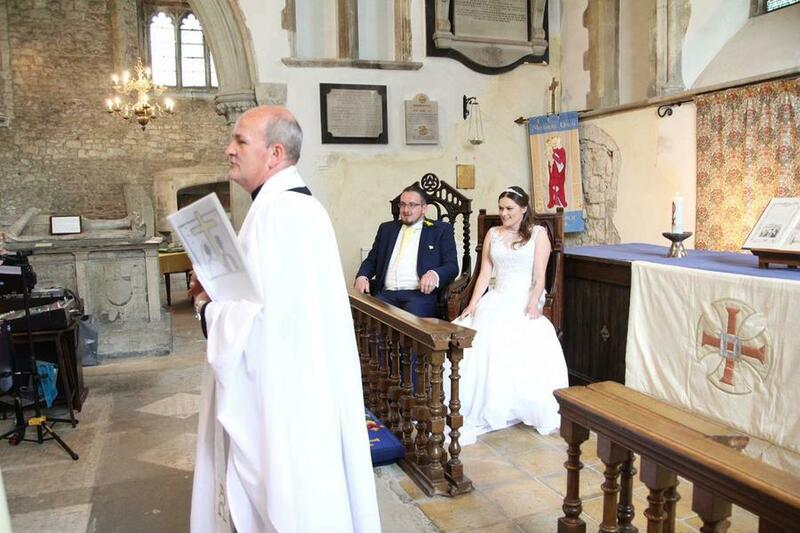 Finally, the vicar taking your service will meet with you a month or so before the wedding to finalise arrangements.